The Copenhagen Pride is not just a party for gay people, but a celebration of diversity, tolerance and the right of everyone to be him/herself. 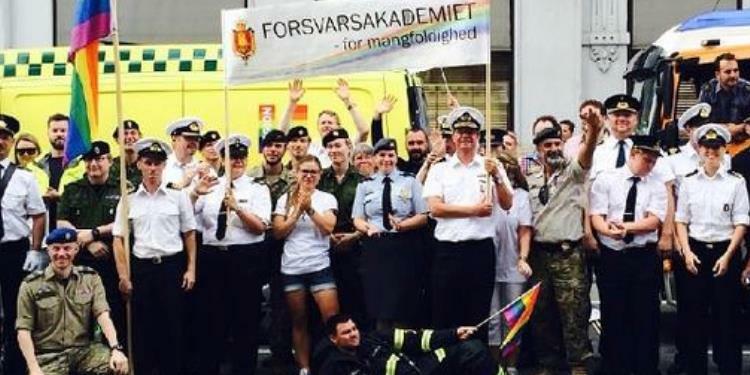 On Saturday, 15 August 2015, representatives from the Danish Defence participated in the parade to show that there is room for diversity in the Danish Defence. Original texts are available in Danish on the website of HKKF (1), (2).